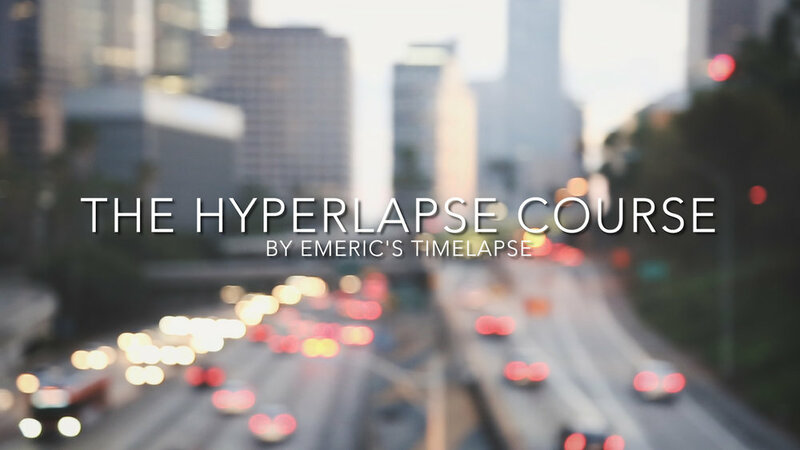 Learn Hyperlapse Photography with Emeric's Timelapse. In this course, I teach you every aspect of hyperlapse photography. It's not always easy to shoot a perfectly smooth hyperlapse. That is why I am going to share with you every single secret I know to make them look awesome, even before stabilization. You will learn how to shoot day and night hyperlapse videos, but also day to night "Holy Grail" Hyperlapse videos. The post-production part is also full of information. I take the time to explain how to stabilize any hyperlapse using the Tracker and the Warp Stabilizer in After Effects. 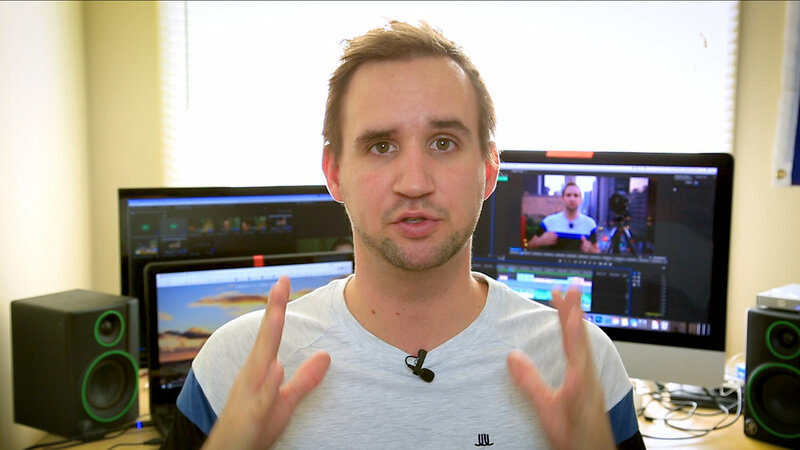 Plus, I give you a lot of tips and tricks to make you hyperlapse stand out! - 10 instructional videos to learn how to shoot and stabilize Day, Night and Day to Night Hyperlapses. - A raw image sequence of 150 photos of the Day Hyperlapse to practice in the same time you are watching the tutorial. - A personal support in case you have any issues ou questions regarding Timelapses and Hyperlapses. 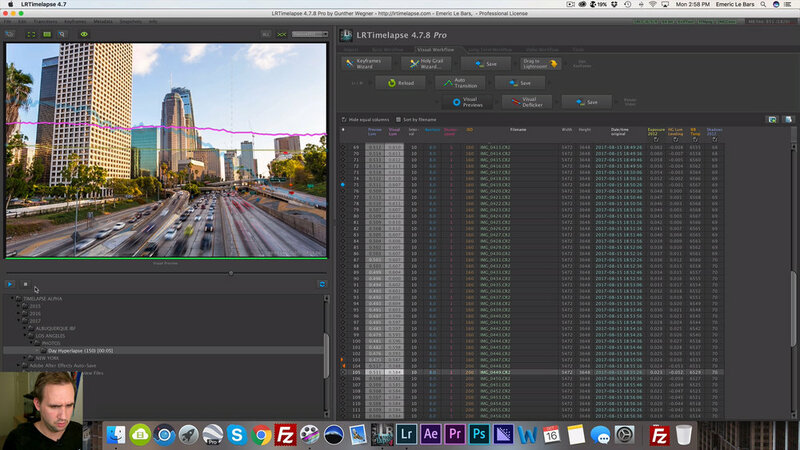 Just a quick introduction to the hyperlapse course. The most important video of this course, how to shoot a hyperlapse? It's important to feel comfortable with it to make the stabilization process fast and easy. In this video, I go over all the cameras settings and gear that you need to shoot a hyperlapse. I also give you all my secrets to make the hyperlapse as smooth as possible even before stabilization. We are now done shooting the Day Hyperlapse. In this video, I use LRTimelapse and Lightroom to color correct my image sequence before the stabilization. It's probably something you know how to do if you already shoot timelapses, but I think it's important because the workflow might be slightly different. The stabilization is an important part of a hyperlapse. 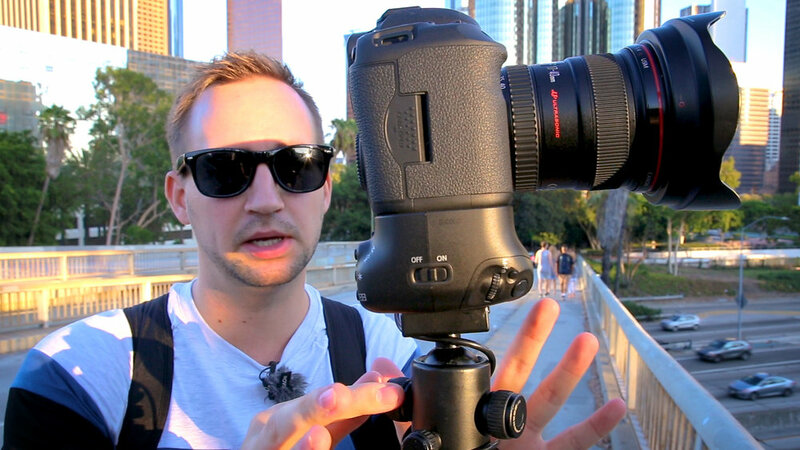 It's almost impossible to shoot a smooth hyperlapse without it. In this video, I take the time to show you how to properly do it using the Tracker tool in After Effects. Do you know what is the Attach Point? The Feature Region? The Search Region? If not, I explain everything! <-- Watch the before/after on your left. Now that we used the Tracker to stabilize the hyperlapse, we can apply the Warp Stabilizer and crop our video to create the final widescreen 16:9 format, ready to sell and share with the world! This production video is a little shorter because if you know how to shoot a hyperlapse and a day to night timelapse, you pretty much know how to shoot a day to night hyperlapse as well. But I take a few minutes to tell you how I proceed. If you are not comfortable with day to night timelapses, please watch my Holy Grail course first, it's important you know how to shoot standard Holy Grail timelapses. Click here for more info! In this video, I use LRTimelapse and the Holy Grail Wizard to compensate the exposure changes on my sequence. Then I import all the pictures in Lightroom and do the color correction from day to night! One more time, I use the Tracker and the Warp Stabilizer to stabilize my Holy Grail Hyperlapse. This time I use a different technic with the attach points, something that is going to help me stabilize it faster and easier. The goal in this video is to make the hyperlapse as smooth as possible for the Warp Stabilizer. Sometimes, an object can block the view of your feature element. I show you here how to work with objects passing in front of your tracking points. 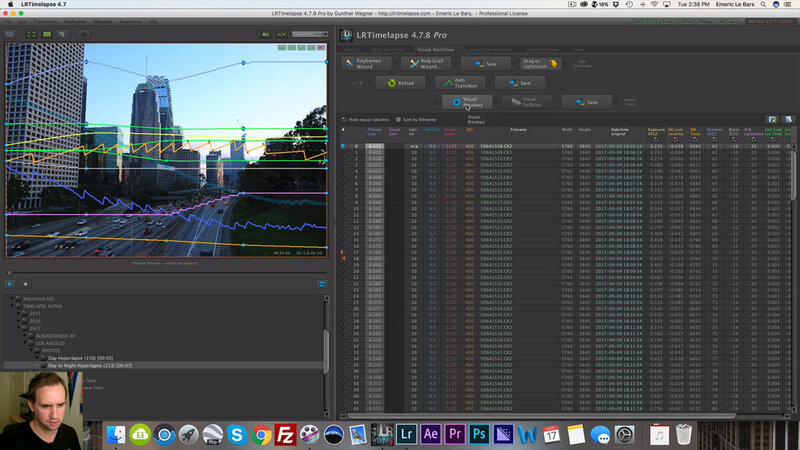 There is always a way to stabilize a hyperlapse with After Effects. In this final video, I give you a few tips and tricks to make you hyperlapses look amazing. It's important to feel comfortable during the production and the post-production so you can create amazing pieces of art. Thank you so much for watching this course, feel free to contact me if you have any issues or questions.